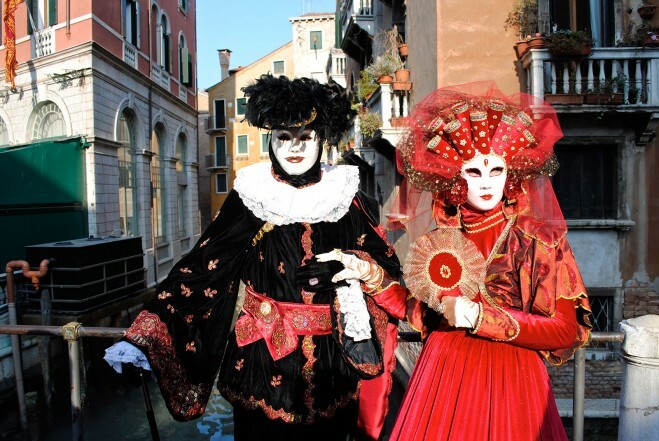 The Venice Carnival was one crazy costume party! Venice is an ever-enchanting city all on its own, but during the Carnival it becomes crowded, crazy, and full of visual and physical entertainment. Be there every February!